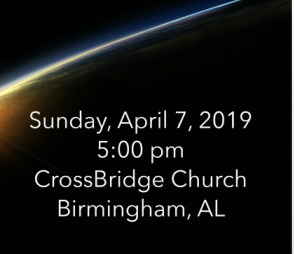 As we prepare for Easter, we will host an exciting worship experience on April 7, 2019 at 5pm. 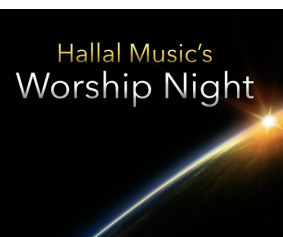 Resurrection: Hallal Worship Night will feature a unique blend of acapella and instruments. The night will feature video teaching vignettes from New Testament scholar and historian N.T. Wright. In these vingnettes, he will delve into the biblical meaning of Jesus' resurrection and its import for believers today. For more information, click here to access Hallal Music's website. While there, please RSVP using the tab at the top right of the page. Also, if you have childcare needs, please scroll down the page and click the sunar link. We look forward to seeing you here, as we prepare our hearts and minds for Easter!